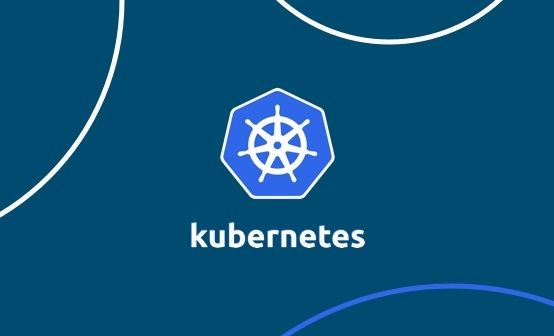 Kubernetes is the industry-leading, open-source container orchestration framework. 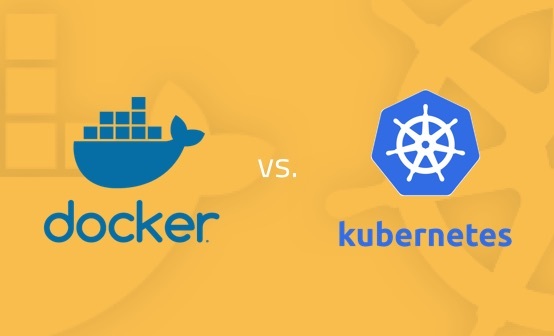 Created by Google and currently maintained by the Cloud Native Computing Foundation (CNCF), it took the container industry by storm thanks to all its experience in handling large clusters. Currently, it is being adopted by enterprises, governments, cloud providers, and vendors thanks to its active community and feature-set. Amazon’s EKS is one of the latest services available. Recently, Amazon accepted the challenge of creating its own managed Kubernetes instance instead of a proprietary one. 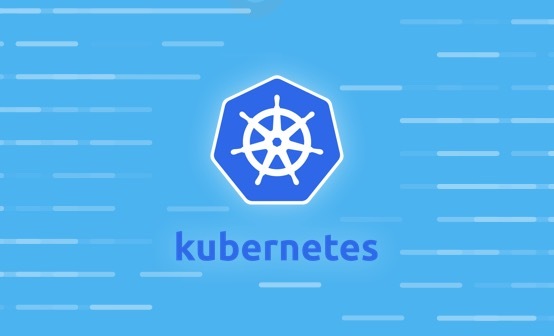 The service is Kubernetes certified and can manage several AWS regions in a single cluster (more details in the next section). To update your cluster version to the latest one you will need to employ automatic updates. Google cloud offers automatic updates, with no manual operation required and Azure and IBM offer on-demand version upgrades. It is not clear how AWS and Rackspace will work since the latest version has been available (v1.10) since its launch. Google Cloud provides an easier solution: you can adjust the GUI or the CLI, specify the VM size, and the minimum and maximum number of nodes. Everything else is managed by the provider. Amazon EKS takes second place, it uses AWS’s own autoscaler that can be used for anything on its cloud but it is more difficult to configure compared to Google Cloud. 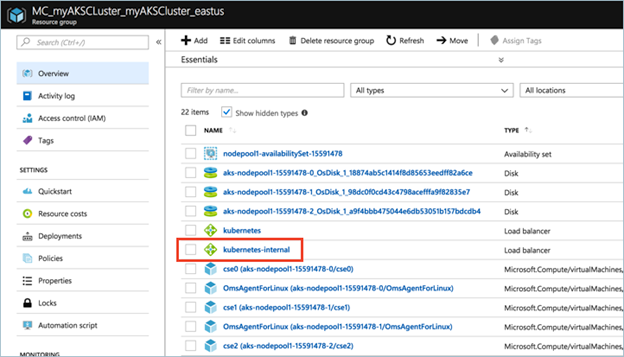 Azure lacks this feature , but a tool called Kubernetes autoscale, provided by Kubernetes itself, gives you everything you need. IBM and Rackspace clouds, unfortunately, do not provide this feature. Looking to take your DevOps initiatives to the next level? Find out how our customers used Logz.io!